It was only a matter of time, but Oculus VR LLC has now officially been fully absorbed by its parent-company Facebook and is no longer the legal entity that it was when it first started back in 2012. 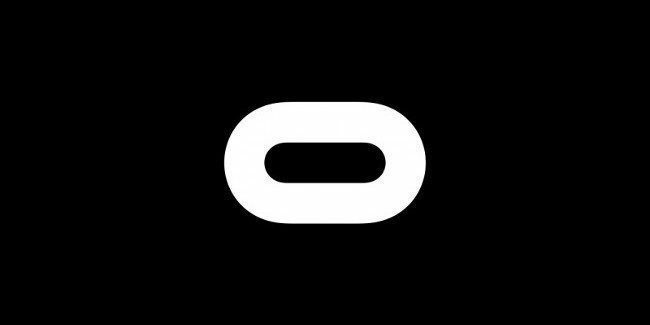 Now, Oculus is part of ‘Facebook Technologies LLC’, a hardware subsidiary of the social network giant, which also includes Portal, Facebook’s new video-calling smart display devices, as reported by UploadVR. According to the report, the change “went into effect” back in September of this year around the time that the company was undergoing a restructuring, which apparently included former Oculus CEO and co-founder Brendan Iribe departing the team. The absorption of Oculus should come as no surprise given that since its acquisition by Facebook back in 2014, we’ve seen its parent-company slowly but surely integrate Oculus more deeply into Facebook’s organization, from branding it as ‘Oculus from Facebook’, to making itself the default account option for setting up an Oculus headset, to even rebranding Oculus Research ‘Facebook Reality Labs’. Will Oculus Quest Launch at Facebook F8 Conference in April?